Heather is Special Counsel in the Executive Compensation Group in our San Diego office. Heather specializes in executive compensation and employee benefits issues for start-ups, emerging growth and public companies, advising on equity compensation plans, employment agreements, severance arrangements, bonus plans and other employment and benefits matters. Heather also advises these clients on retirement and welfare plan concerns, as well as compliance with ERISA and COBRA. 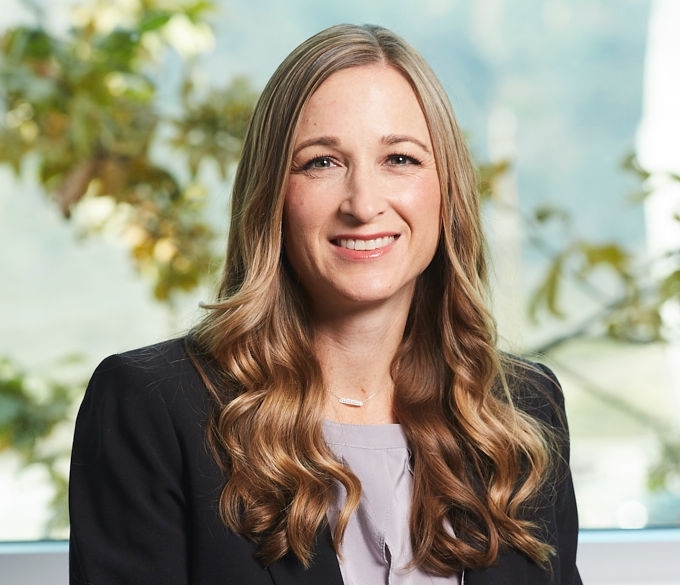 In addition, Heather works with employers on employee benefits and equity compensation aspects of transactions, including mergers and acquisitions. Heather holds a J.D. from the University of San Diego School of Law and a B.A. in History from the University of California, San Diego. 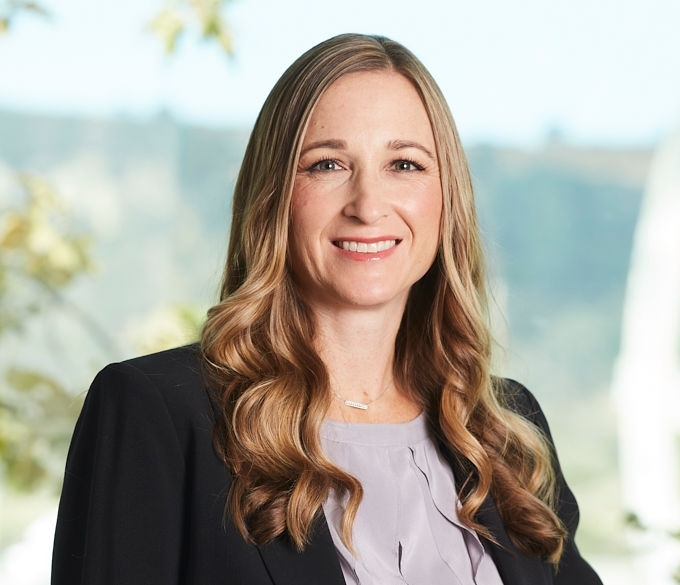 Prior to joining Gunderson Dettmer, Heather worked in the San Diego office of Wilson Sonsini Goodrich and Rosati. She is admitted to practice in California.